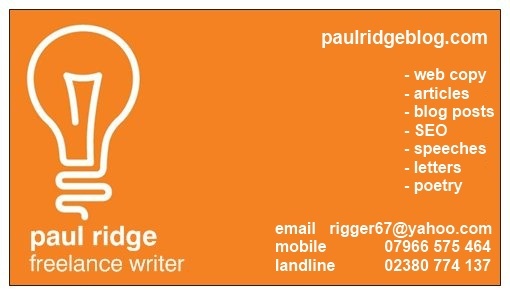 My name is Paul Ridge and I’m a freelance writer. 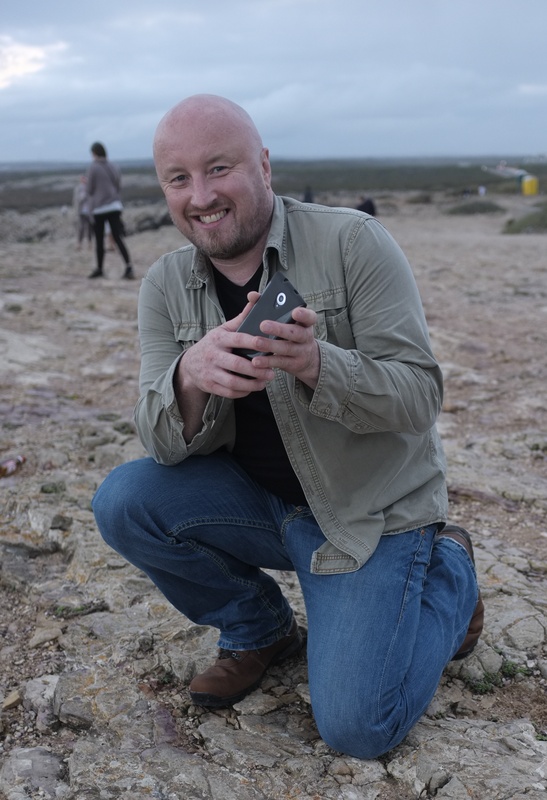 I’m based in Southampton, but have worked as far afield as Leeds, London, Lille and Johannesburg. If you like what you see and think we could work together, get in touch for more details. I know, and thanks for the invite, but I’m happy over on LUFCTalk. Paul is a diamond. Not a rough one… a bright, shiny, sparkly one you want to show off to your friends. I’ve been his editor for the best part of 10 years; previously at AND Magazine – where he was an integral part of us winning our Local Magazine of the Year awards – and now at The AND Guide – where he’s helping shake the foundations of the status quo with our new rulebook (I’ve reserved the space on the shelf Paul!) A truly informative and entertaining writer that is simply a joy to work with Oh and fast too! ).